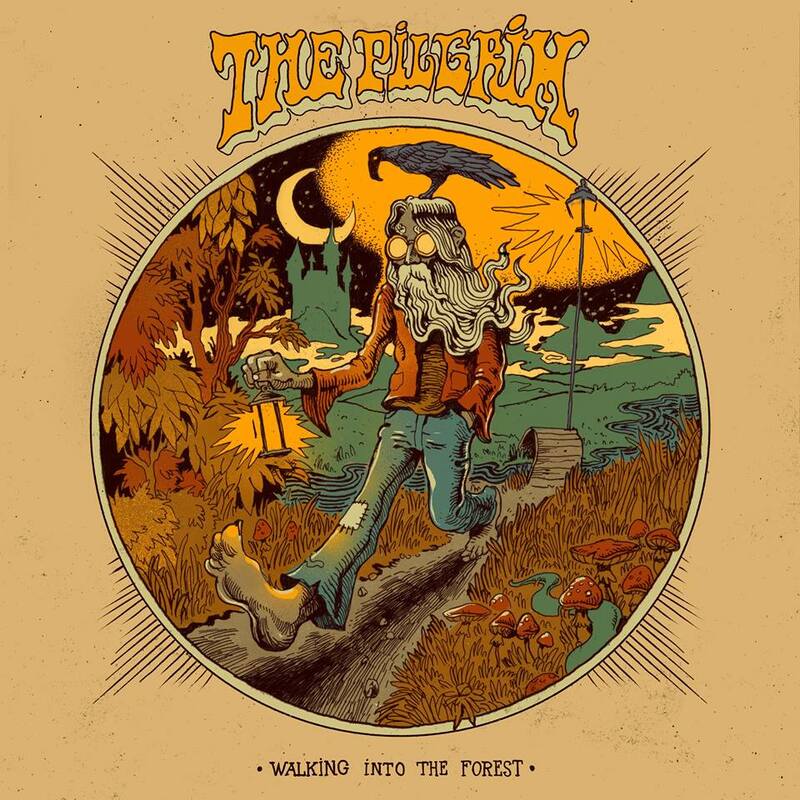 guitar action, organ, flute, melodic vocals and radical lyrics. June 12th, 1952 in Oslo, Norway. I started playing classical music at the age of about 10. My main instrument back then was a clarinet. My mother who worked as a piano teacher transposed some sheet music for me, and we played pieces of Haydn and Mozart together. But all of a sudden, a British group called The Beatles appeared on the radio in 1964, and the clarinet went straight into the closet. The electric guitar came in instead and started controlling my life. Our first band at school was formed back then, and I started off playing the bass guitar. My first band was called Mc Lords, and we played tunes by Beatles, Rolling Stones, Searches, The Who, The Troggs, Them, Spencer Davies Group, The Animals, Procol Harum, Kinks, Yardbirds, Small Faces, etc..
Was there a certain moment that influenced you to start a band? The great hit “She Loves You” by The Beatles, followed by other hits and the movie “A Hard Day’s Night” were probably the events that made me spend hours every day playing my bass guitar instead of doing my home lessons. Seemed like my friends suffered from the same psychosis, and we formed a band. What can you tell us about formation of Bazar? After finishing high school in 1971, I played more and more guitar, and less bass guitar. I did my best to show up at the University in Oslo to follow lectures, instead of practicing guitar, but I obviously did a poor job. I kept cancelling and postponing exams for the next years, while I played and rehearsed with various bands. I went on my first tour with a freaky band called Sorcery in 1972. We were sent on tour in the summer of 1972 to support a campaign against a potential Norwegian membership in the European Union, and we won the referendum in the autumn of 1972. The band Sorcery was totally based on free improvisation. We never knew what to play, and we were even on stage in a concert hall called Chateau Neuf in Oslo in front of more than a thousand people, without knowing what to play (laughs). Anyway, we came up with some spontaneous ideas and the concert came out very well. Sometime after this, while I was still playing with Sorcery, I was contacted by Rolf Aakervik and Per Vestaby. They needed a new guitar player. The former guitarist in Bazar, Kåre Virud, who played on the first album, had just left the band. I was only 21 years old, my son Thomas was just born, and the only income I had was from a part time job as a teacher at a junior high school. I had many gigs with Bazar right from the beginning, and soon I had to quit my career as a teacher, in order to be able to tour with the band. Improvisation was definitely a big part of the band. But not as far out as my previous band Sorcery. Anyway, the only real improvisation on the Drabantbyrock album is the last track ‘Cm-jam’. Basically, all our tunes had a structure based on written lyrics and melodies, but usually we would play solos that would last much longer than the vocal parts. I went to a Grateful Dead concert in California in 1986, and I kind of recognized the sound, improvisation, structure and lack of structure from our early days (laughs) I think Bazar was inspired by The Woodstock Festival and artists like The Band, Jimi Hendrix, Eric Clapton, John Mayall, The Allman Brothers Band and others. We also enjoyed listening to bands in Sweden that were kind of similar to Bazar. 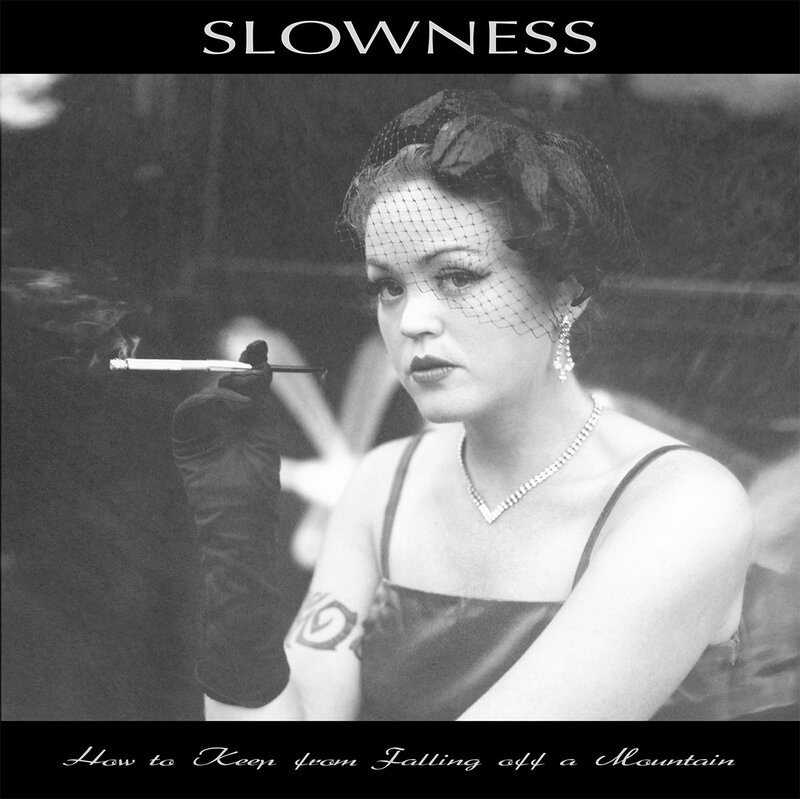 Lyrics on our own language and music based on improvisation and rock and roll. You were probably one of the few underground bands in Norway. What was the scene back then like and what other bands were around? I think Bazar was pretty unique in Norway during the first couple of years, because most bands here used English lyrics and did cover versions of British and American Bands at the time. We wrote our own music, and the lyrics were basically about topics that young people in Norway were concerned about. In Sweden, however, there were lots of bands similar to Bazar, and I think the political situation in the world, like the Vietnam war and the coup in Chile in 1973 fueled the motivation and inspiration for bands like us. You got an opportunity to record an LP. When was this and who offered you this opportunity? What were the circumstances behind this? 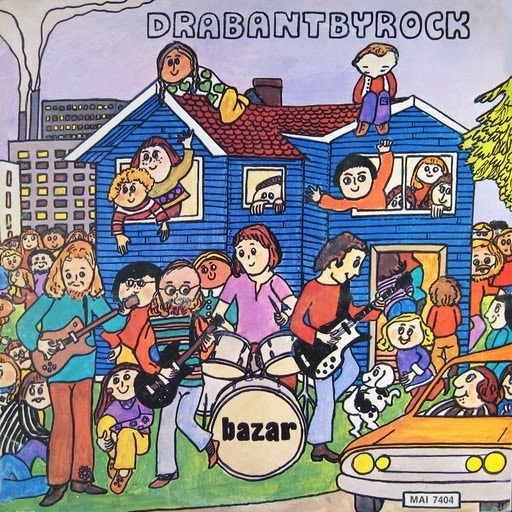 Bazar’s first album “Det er ikke så enkelt” was inspired by the referendum in 1972 regarding Norwegian membership in the European Union. Also, the global political situation influenced Bazar’s lyrics and music, and the record itself was in fact financed by an idealistic and political organization that opposed membership in the EU. 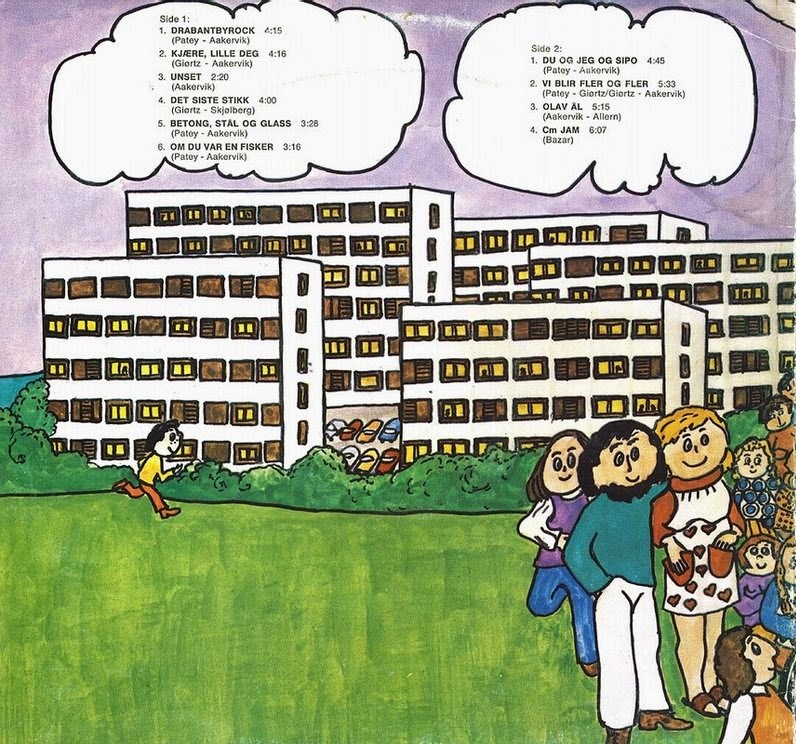 This organization formed the record company “Samspill” which released “Det er ikke så enkelt” in 1973, recorded in Roger Arnhoff studio in Oslo, produced by Harald Are Lund. Later, the record company grew, and the name was changed into MAI Records. Bazar’s second album, “Dabrantbyrock”, was recorded in Scanax studio in Oslo and released at MAI in 1974. I remember an excited, optimistic en enthusiastic atmosphere in the studio while recording “Drabantbyrock”. We were obviously young and not very experienced in studio work. Also, the producer Arvid Esperø, was very enthusiastic, and none of us were able to really take full control over the production. I think that’s pretty obvious when I listen to the tempo and energy, particularly in ‘Cm Jam’. I played on an Epiphone Wilshire 1964 model through a 70w Acoustic134 guitar amp, and of course I used a Cry Baby wah-wah on almost every track. Did you receive any airplay? Yes, we had plenty of airplay in Norway, Sweden and Denmark. We also went to Stockholm and made a one hour radio program for the Swedish National Broadcasting company. 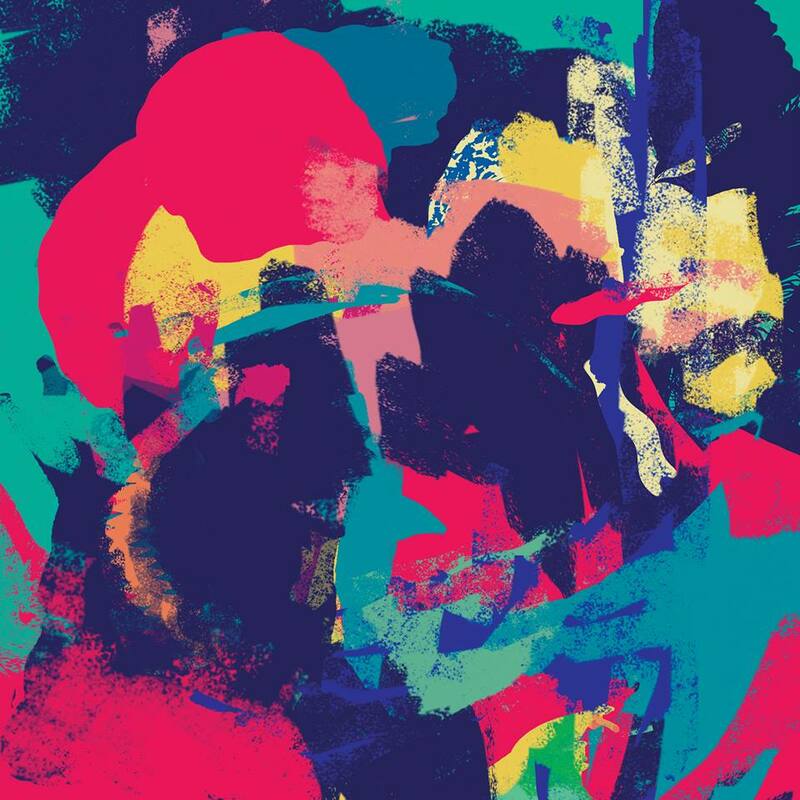 What can you tell us about the material featured on Drabantbyrock album? Did you have any concept in mind or were songs made each on their own? I brought in some of my own songs to Bazar, and Rolf Aakervik had a lot of unreleased lyrics that he started to work on with my tunes. Rolf and the drummer/singer Ole Henrik Giørtz also composed some new tunes for the album. Did Bazar play many gigs? What were some of the venues you played? Who were some of the artists you appeared with? Is there any other material, that remained unreleased? From 1973 through 1975 we were constantly on the road, playing club concerts and festival gigs all over Scandinavia. In Stockholm we met Sten Bergman who was an established musician who had played on records with some of Sweden’s most recognized artists, such as Cornelis Vreeswijk, Bjørn J:son Lind, Bernt Staf and Janne Schaffer. Sten joined Bazar in 1975, and we did even more concerts in Sweden after that. We also recorded some of the concerts at clubs in Sweden. Those recordings were of high quality, and in my opinion probably our best recordings musically as well but they have not been released so far. How do you feel that after so many years your work with Bazar will get some worldwide exposure? At first, when Alex at Guerssen contacted me asking if we wanted to make a deal with them for global distribution, I thought it was a joke. 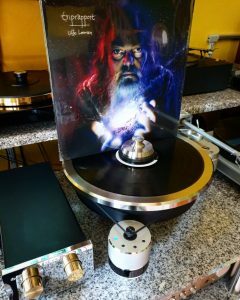 A 40 years old Norwegian progrock album with Norwegian lyrics…globally distributed? No way…. Come on (laughs). But I realized that there are some people around that really are interested in our old recording, so it’s gonna be interesting to see what will happen. Maybe the rest of the world finally figures that they’ll have to learn Norwegian (laughs). That is interesting, because we did not have any of the modern stuff that studios are equipped with today. We only had eight tracks on the one inch tape, and the whole studio was analog, of course. They didn’t even have a plate reverb in the studio. Only a spring reverb unit placed under the floor, and if we got too enthusiastic during a song, and started to step on the floor, we activated the spring reverb and destroyed the recording. Also… kind of interesting, because the artwork was initially done by one of the greatest designers in Norway at the time, but both the record company and we in the band wanted the opposite of a professionally designed cover. Our basic image was to be everything else than a commercial pop group hanging with all the professionals. 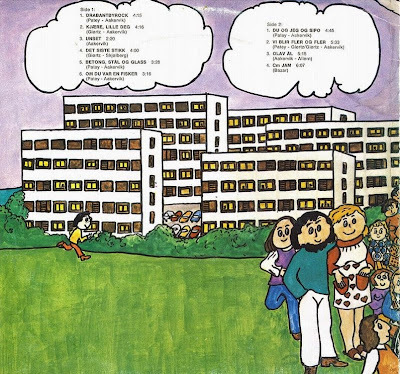 Therefore, Rolf gave his wife Gunhild the job, and she drew the record cover for us. Are there any crazy moments that happened in the band? What were some musical endeavors following the dissolution of the band? The drummer and singer in Bazar, Ole Henrik Giørtz, and I started an instrumental fusion band after the dissolution of the band, and still, we both are professional musicians playing with various bands. Also, the bass player ,Per Vestaby, has been a full time musician ever since we left Bazar, and we’ve all contributed on more than a hundred recordings all together during the years. I’ve had my own band “Pateys Pipe” for more than 30 years with various band members. I also spent four years on Venice Beach, California, playing “Pateys Pipe”-material with American musicians in the band. “Pateys Pipe” is still my main occupation here in Oslo, but I work as a freelance musician with several other musicians as well. This summer, I will play with two great musicians from New Orleans, Peter Novelli and Brian Brignac. I had a great tour with them on the west coast of Norway last September, and they will come over to do some festivals in July/August. Looking forward to that. And of course, looking forward to see ‘Drabantbyrock’ being distributed worldwide. They needed a fresh guitar player. The past guitarist in Bazar, Kåre Virud, who played around the first album, had merely left the band. I was only 21 yrs . old, my son Thomas has been just born, and the sole income I had was from your part time job being a teacher at a junior high school graduation.